Waltham, Mass. – July 12, 2017 — Lionbridge Technologies, Inc., announced today its official ranking as the largest language services provider (LSP) in the global translation, localization and interpreting industry. Issued July 2017 by independent market research firm Common Sense Advisory (CSA Research), the report titled “The Language Services Market: 2017” ranked Lionbridge as a top-grossing LSP in the US $43.08 billion global market for outsourced language services and technology. As part of the study, the firm surveyed providers from every continent to collect actual reported revenue for 2015, 2016 and expected revenue for 2017. Lionbridge leads the industry due to its innovative language technology-platform, its global program management excellence and its trusted network of in-country translation and localization professionals. More than 800 global brands rely on Lionbridge to manage their business-critical content, applications and communications across channels, platforms and languages. CSA Research, which has published market size estimates and global rankings for the past 13 years, found that the demand for language services and supporting technologies continues and is growing at an annual rate of 6.97%, representing an increase over last year’s rate of 5.52%. As organizations both large and small make their products and services available in more languages, the firm predicts that the language services industry will continue to grow and that the market will increase to US $47.46 billion by 2021. 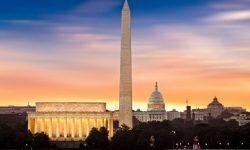 Factors driving this demand include mobile, wearables and the internet of things (IOT); on-demand offerings to support live chat, texts, tweets and other short-shelf content bits; and legislation requiring access to language services. “Topping CSA Research’s list of language service providers is a testament to our global teams across 27 countries. Every one of our ‘Lions’ is committed to our clients’ global success. 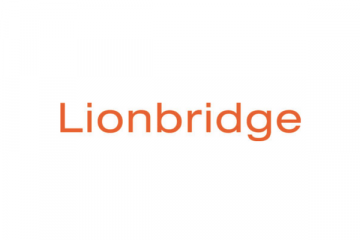 It is this proven and continued trust that sets Lionbridge apart,” said Rory Cowan, Chairman and CEO of Lionbridge. 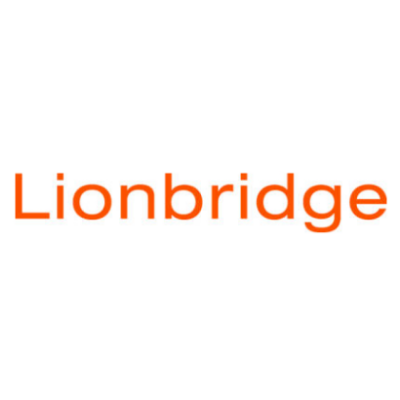 Lionbridge enables more than 800 world-leading brands to increase international market share, speed adoption of products and effectively engage their customers in local markets worldwide. Using our innovative cloud technology platforms and our global crowd of more than 100,000 professional cloud workers, we provide translation, online marketing, global content management and application testing solutions that ensure global brand consistency, local relevancy and technical usability across all touch points of the customer lifecycle. 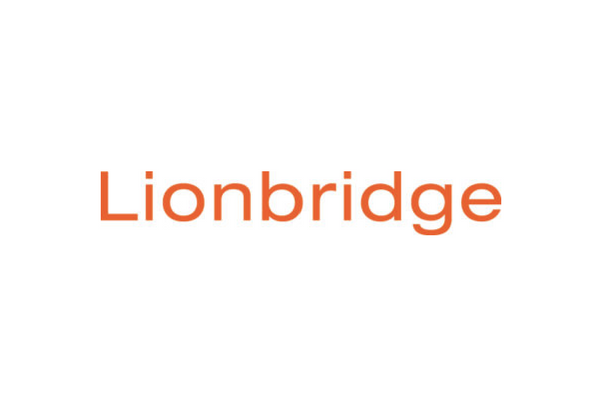 Based in Waltham, Mass., Lionbridge maintains solution centers in 27 countries. To learn more, visit www.lionbridge.com.